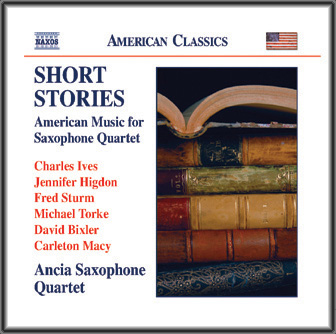 Featuring American music by Charles Ives, Jennifer Higdon, Fred Sturm, Michael Torke, David Bixler and Carleton Macy, including the title work, Higdon’s “Short Stories,” commissioned by ANCIA. Featuring works by George Gershwin, Gabriel Pierne, Claude Debussy, Antonin Dvorak, J.S. 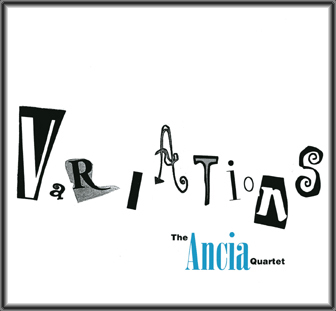 Bach, J.B. Singelee, Duke Ellington, Dizzy Gillespie, and original music composed especially for ANCIA.